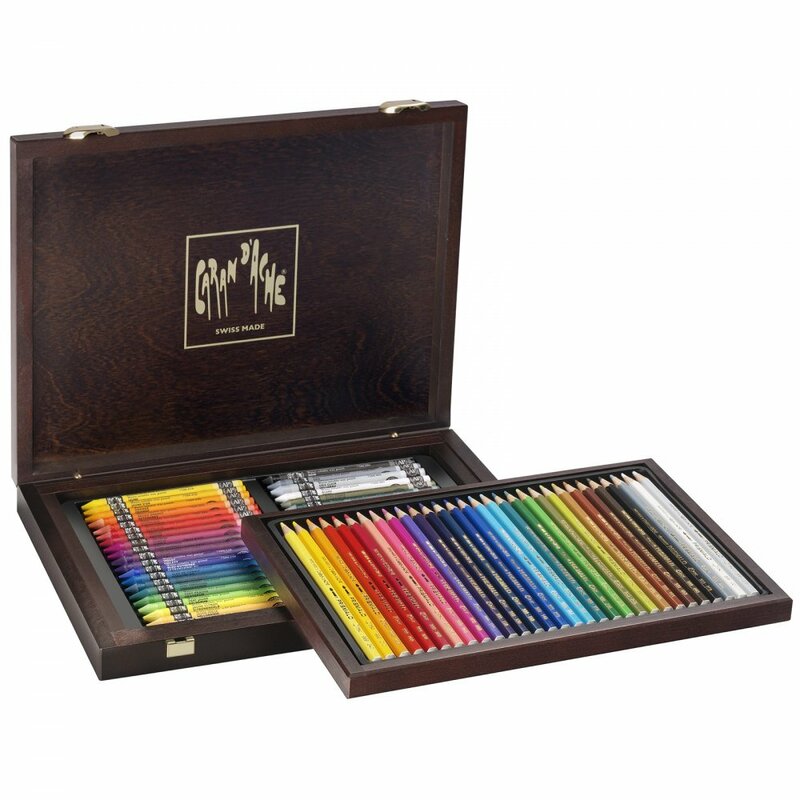 These artist quality pencils are a beautiful addition to any studio. The thin lead allows a clear and precise trace with high pigment concentration. These Dry and permanent lead resistant to any powder formation, Excellent luminance / opaqueness ratio.